Hey Mom, I can hear your heartbeat! 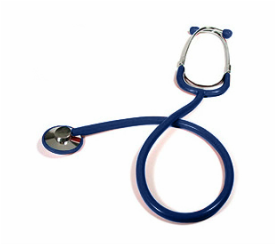 These are Realistic Stethoscopes just like the stethoscopes used by Doctors, Nurses and Hospitals. They are available in eight colors that kids love.